The Complete text of each biblical book is given, with the commentary on the same or facing page. Review aids and discussion topics make the series practical and useful for individual or group Bible study. Isaiah ; Vol 13 : Collegeville Bible Commentary by John J. Collins was published by Liturgical Press in August 1986 and is our 50042nd best seller. 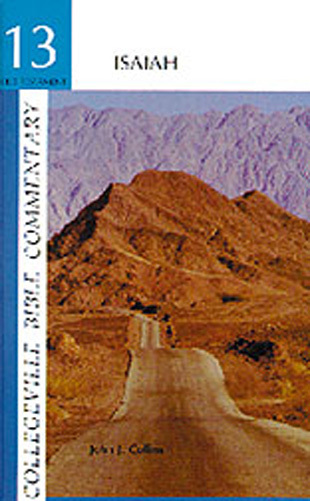 The ISBN for Isaiah ; Vol 13 : Collegeville Bible Commentary is 9780814614204. Be the first to review Isaiah ; Vol 13 : Collegeville Bible Commentary! Got a question? No problem! Just click here to ask us about Isaiah ; Vol 13 : Collegeville Bible Commentary.